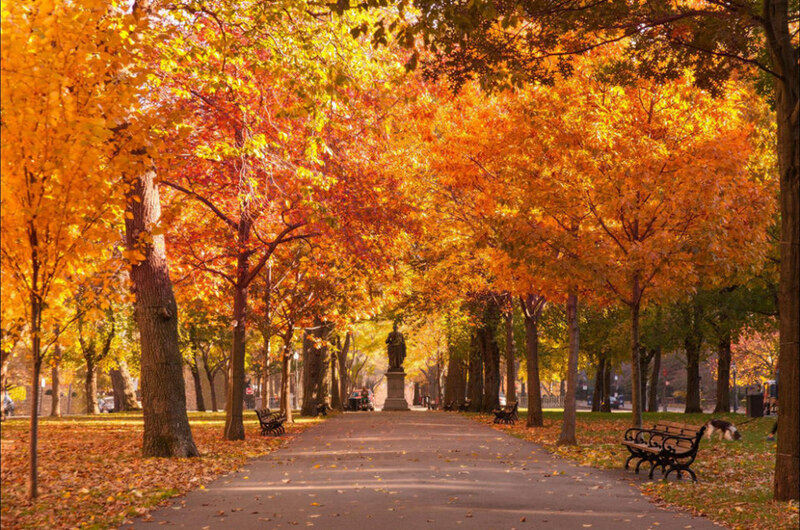 You would be hard pressed to find an area as historically important as Boston. One of the oldest cities in the United States, the region played a significant role in the American Revolution. Nearly anywhere you stumble in this charismatic metropolis, you’re likely to run into museums, landmarks, and beautiful East Coast architecture. The Fairmont Hotel has been a flagship building in the downtown area since 1912, a symbol of this city’s enduring elegance. 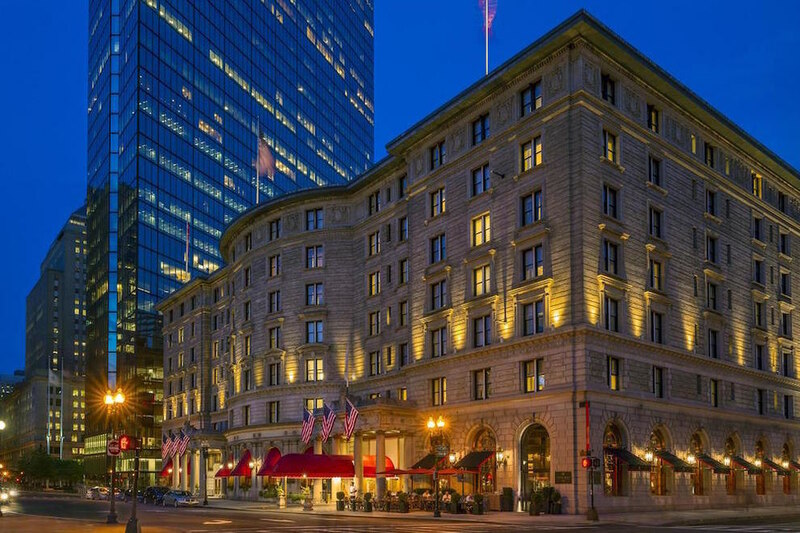 Located in the Back Bay, the Fairmont Copley Plaza is an easy walk away from the Freedom Trail, the Boston Public Library, and historic Beacon Hill. 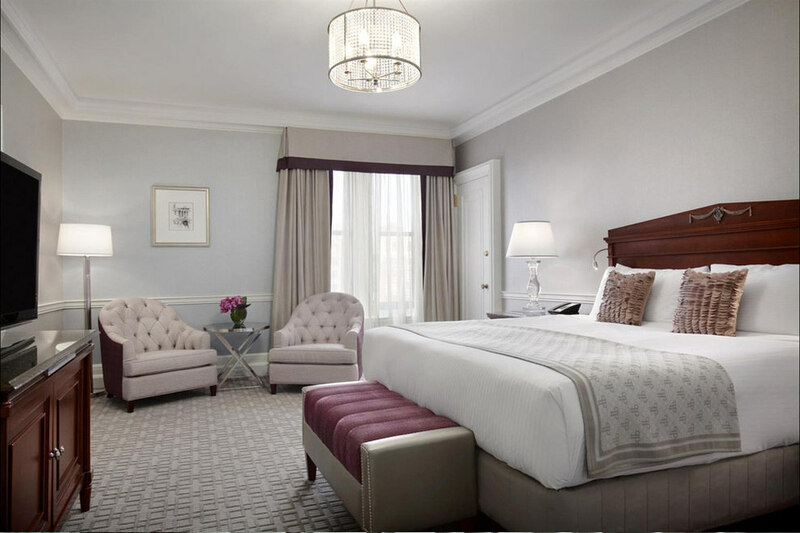 If you want to see Boston in style, the Fairmont is a sumptuous place to start. 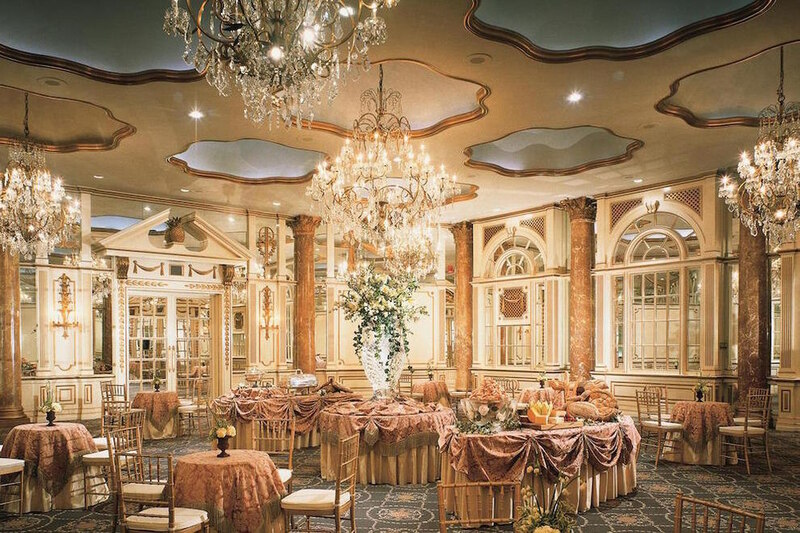 Perhaps one of the most unique characteristics of this magnificent hotel is the diversity of its grand ballrooms. 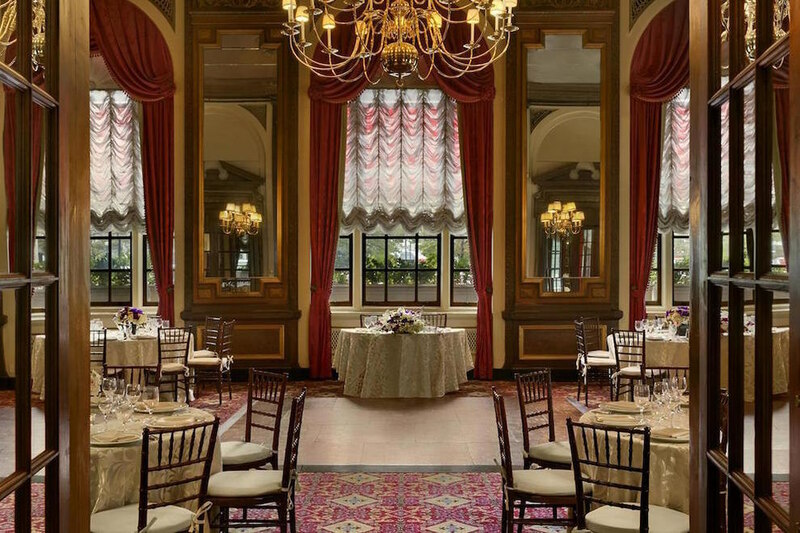 A meal in the Venetian Room is an experience not to be forgotten. The gold tinged walls, white tablecloths and moody lighting make for a grand dining experience that’ll have you feeling like American royalty. The Oval Room is another one of the hotel’s famous dining halls. 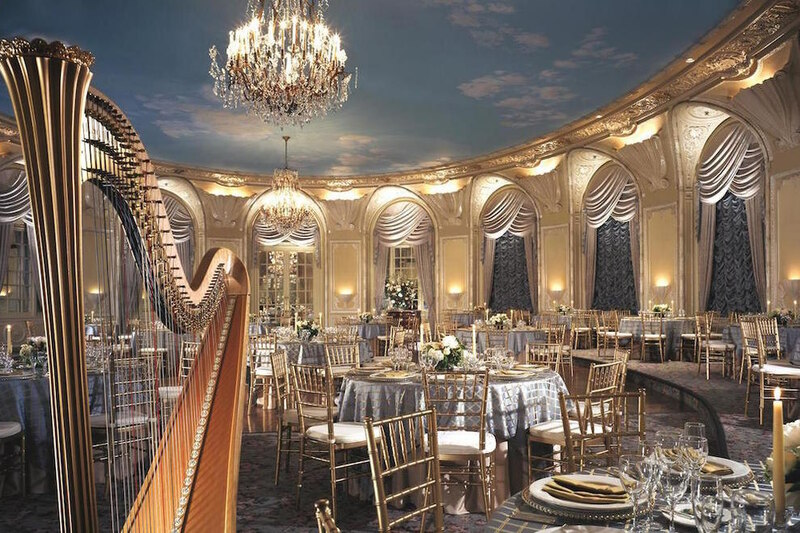 An exquisite event venue, oftentimes dinner is accompanied by a live harp player to truly set the mood. Rich blues and golds adorn the drapery for a regal experience. St. James was one of the Twelve Apostles and even he would be blown away by the majesty of the Fairmont’s St. James Room. Deep reds, golds and silky creams give this dining room a Downton Abbey feel. It is the perfect place to savor one of the kitchen’s renowned gourmet meals for an occasion to remember. 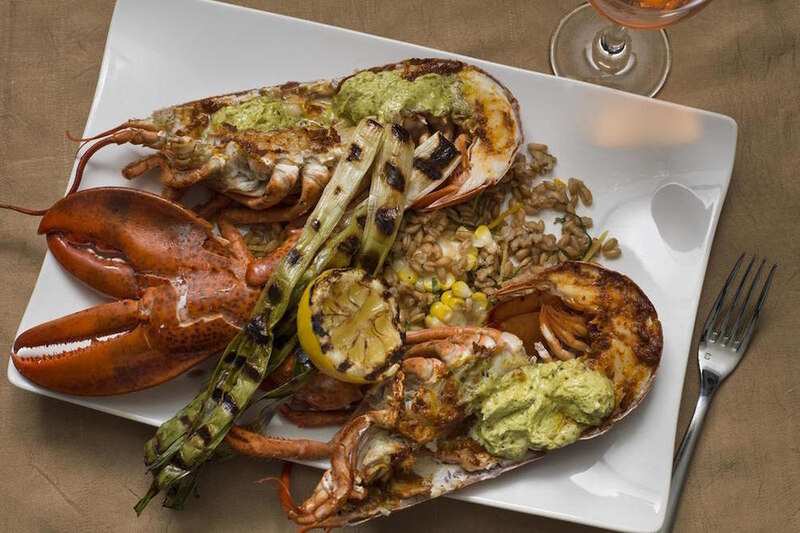 Seafood is a staple of Boston and the Fairmont does not disappoint. They offer 24-hour in-room dining service or you can venture down to the OAK Lounge Bar + Kitchen for an upbeat meal worth writing home about. 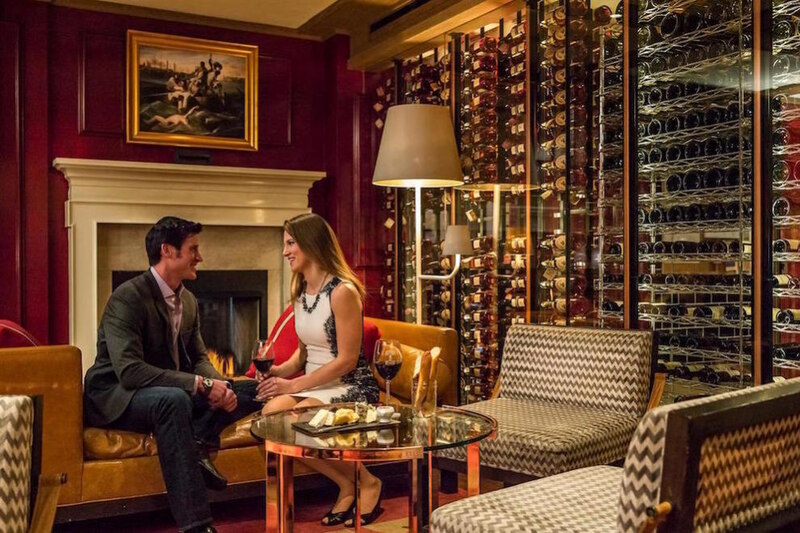 After dinner, enjoy a glass of bubbly straight from the vast and well-stocked wine cellar. You can’t go wrong as almost every bottle is of splendid vintage and sourced from superior vineyards. After a day of exploring, you’ll want to come home to a place you can throw your feet up. Fairmont spared no expense in ensuring their guests’ stay is relaxing and comfortable. The rooms are spacious, the beds soft, and the bathrooms elegant. You don’t need to run the Boston Marathon to get your exercise fix. 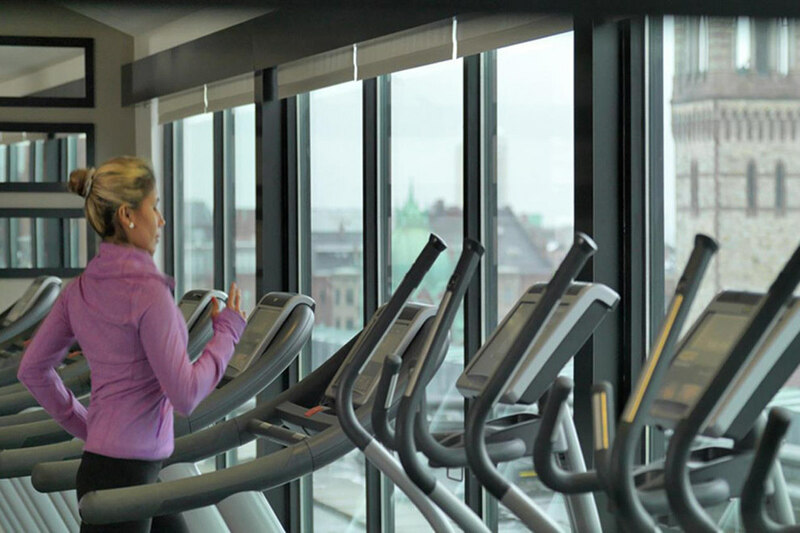 The Fairmont’s rooftop health club is equipped with top-of-the-line machines, ensuring there’s always time to hop on your favorite apparatus and get your blood pumping before hitting the sights.